I would describe myself as the “peace maker” of my family. When my brothers argue with each other, I am always the one to mediate the situation. I’m used to breaking up conflict—not causing it. But, in high school, I found that some of my friends and I were struggling to understand each other. Why were they upset with me? I mean, didn’t they need time to themselves? Why do I have this need to stay home? I do truly like spending time with them, so why can’t I hang out with them right now? It wasn’t until this year when I attended a training for Leadership Inspirations’ coaches that I understood the root cause of this conflict. One of our sessions focused on personality, and specifically explored the concepts of introversion and extroversion. The popular understanding of these terms today is that extraverts are ‘outgoing’ or ‘loud’ and that introverts are ‘quiet’ or ‘shy’. This is a common misconception. 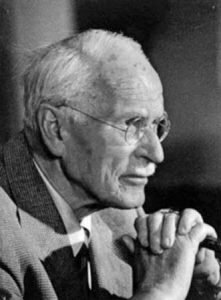 When these words and concepts were popularized by psychologist Carl Jung, he was actually concerned with how people oriented themselves to the outside world and their core needs. Coming from the roots “vertere” meaning “to turn…”, intro meaning “inward, within,” and extra (spelled with an ‘o’ after 1918) meaning “outside” an Introvert is someone who looks within and an Extrovert is someone who turns outward. It was this comparison that helped me to realize why I had experienced conflict with my friends. It wasn’t because I didn’t like them or didn’t enjoy spending time with them, it was because after being “on” for so long, I needed some time to re-charge. 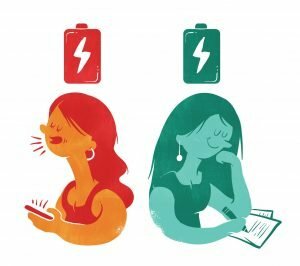 But because everyone has their own idea of what “re-charging” and self-care mean to them I had a difficult time understanding why my more extroverted friends needed to spend more time with me and were frustrated or hurt when I didn’t feel like it. Similarly, they struggled to see why I really needed some time alone. This particular challenge is just one of many that introverts and extroverts may experience together. Though it’s important to recognize those challenges so that we can find ways to better understand each other, we must first understand our own individual preference to do this. Because introversion and extraversion exist on a scale it can be very challenging to determine our best fit as individuals. It’s important to remember that there is no pressure to make a decision or know ‘the answer’ right away, but exploring your preferences can help you to have a better understanding of your core needs and how you interact with others. Now, ‘Ambiversion’ has become a popular term in recent years as a way to describe a person who is equally introverted and extroverted. And while it’s true that no one person can be completely introverted or completely extroverted, everyone still has a preference one way or another that feels most natural and trusted to them across time. 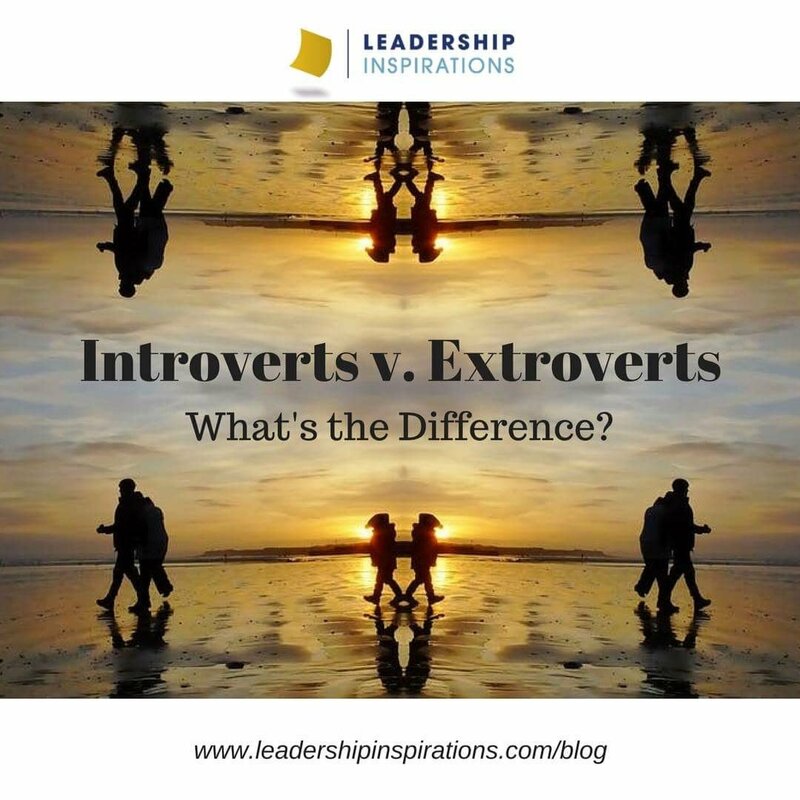 Learning the differences between extroversion and introversion, what each other needs, and why we act the way we do, ultimately helps us be more understanding of one another. Imagine that you have to wait for a delivery at home and that the delivery window is from 8am-5pm. 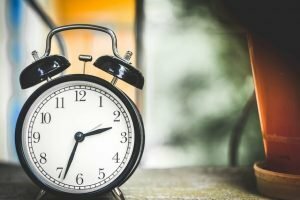 What do you do during that time (you can’t leave the house)? This quick self discovery exercise helps us to start thinking about what behavior is most natural or trusted to us. 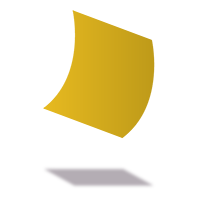 No matter what your answers were, take the time to explore the definitions of introversion and extroversion and find your best fit. Remember to challenge personal and societal stereotypes of what these preferences mean and be open to the possibilities! 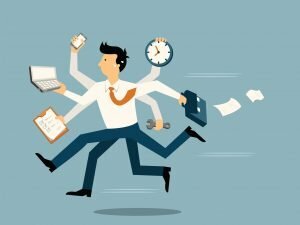 Understanding where you fall on the introversion/extroversion scale can help you to fulfill your core needs as an individual as well as improve your interactions with others! 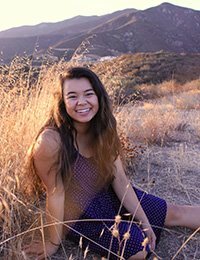 Kimi is currently a Second-Year at Scripps College. She was a former attendee of one of Leadership Inspiration’s Leadership Academies and has been involved with the organization, as a Leadership Coach, ever since! Even though she’s still a “youngin,” Kimi hopes that her blog post has intrigued you and made you think differently.